Lot #215 - Section 9. 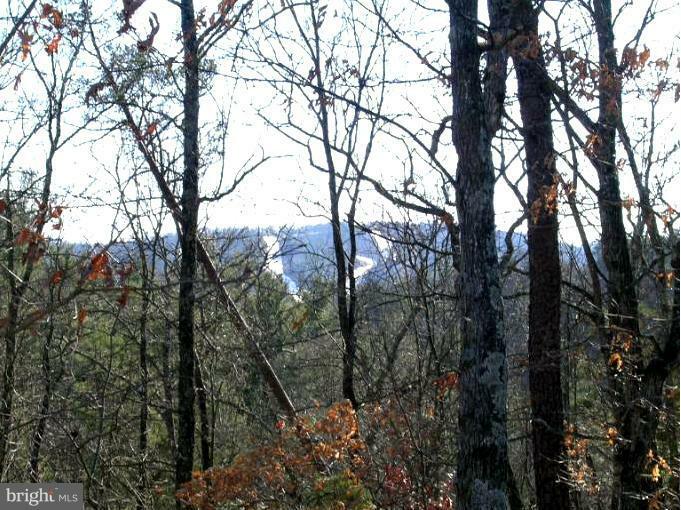 -- Large, .67 acre lot with fantastic ski slope & mountain views. Very buildable lot ready for your full or part time getaway. Property has central water & sewer available for hook-up. Property is easily accessible by hard surfaced roads and is a short drive to the center of the resort which offers snow skiing, golf, mountain biking, tubing, and numerous activities.